Sixteen years ago I had survived my Old Man’s murder. Raised as a prototype for the Georgian bratva's obedience drug, 221 fails to think, act or live for himself; he is his master's perfectly crafted killing puppet. 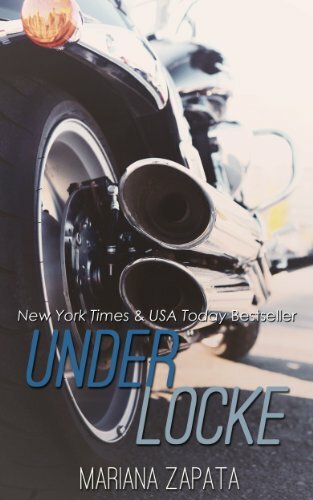 Standing at 6'6, weighing two-hundred and fifty pounds, and unrivalled in to-the-death combat, 221 successfully secures business for the Georgian Mafiya Boss of NYC, in the dark world of the criminal underground. Until his enemies capture him. Talia Tolstaia dreams to break from the heavy clutches of bratva life. 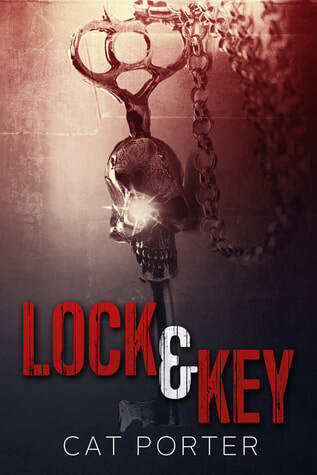 She dreams of another life - away from the stifling leash of her Russian bratva boss father and from the brutality of her work at The Dungeon - her criminal family's underground death match enterprise. But when she stumbles upon her family's captive who is more monster than man, she starts to see the man underneath. A powerful, beautiful, damaged man whose heart calls to hers. Sacrifices must be made: blood for blood . . . life for life . . . 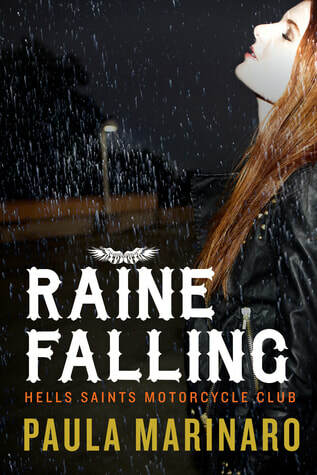 Souls for scarred souls . .
Madison Cole’s family is the Storm Motorcycle Club. Her father is the President and her brother is the VP. Two years ago she walked away from her family and the world they live in. Her soul was shattered, her heart was broken and she had an addiction she couldn't shake. She picked up the pieces and put herself back together. Now her family wants her back. The club is being threatened and they send a club member to return her home to safety. 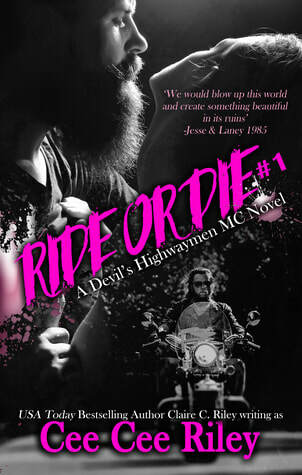 Over 700 pages of dirty biker goodness. Find out why readers have fallen in love with USA Today bestselling author Nina Levine's Storm men! Buy the box set to get four books you won't want to put down. King is the first book in a two part series. Tyrant is the name of the second book available now. All any man ever wants, is to know that HE can take care of his woman. Protect her, provide for her, and look after her needs and desires. It matters where they come from. It matters who their family is. Especially when it's from polar opposite worlds. Opposites attracts. Ryder and Jade are drawn to one another like magnets. The Princess and the Biker. They fall in lust. Hard. 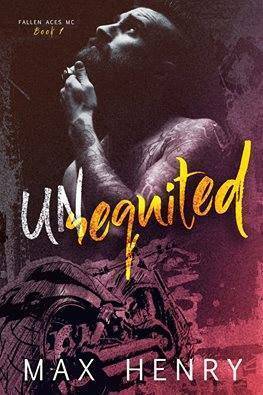 Is their attraction and lust for one another strong enough to lead to love when everything is stacked against them? Will Jade follow her heart or her head? Ryder or her family? 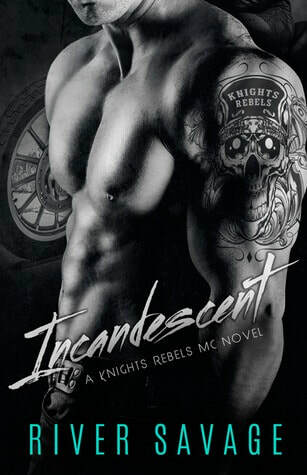 Can Ryder forget his allegiance to his brothers and Scorpio Stinger MC club to have his Princess? What happens when Ryder and Jade's worlds collide? Will they overcome the odds? Or will their worlds destroy one another and rip them apart. "You are my Juliet. I'll die for you, baby." ~ Ryder. 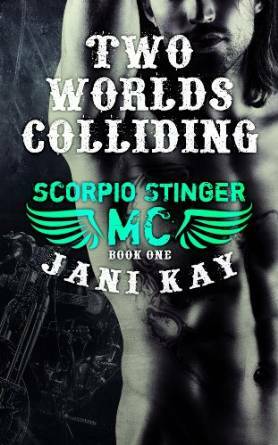 'Two Worlds Colliding' is book 1 in the Scorpio Stinger MC series and starts exactly where Ryder (Prequel) ended. 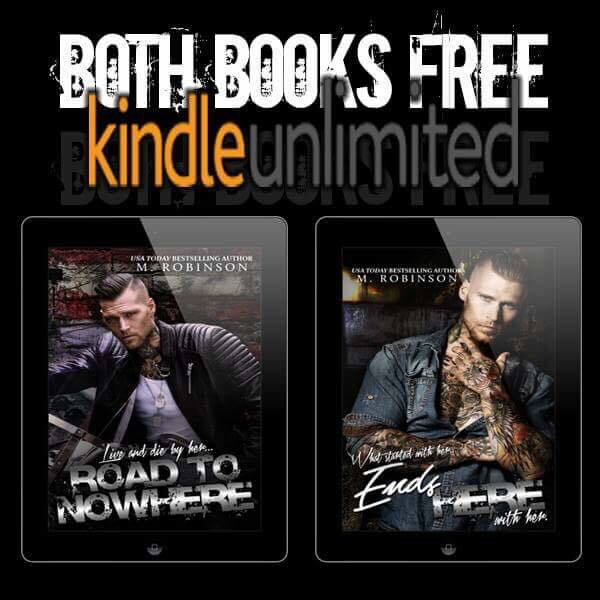 Recommended to read 'Scorpio Stinger MC ~ Ryder' Prequel novella before reading 'Two Worlds Colliding'. This novel is part of a series, the story of Ryder and Jade continues in 'Unchain My Heart' (Book 2 in the Scorpio Stinger Series). Gods & Monsters is Book 3 and tells Cobra and Mia's story. I felt a solitary tear slide down my face as I let my mind and body go to the dark place inside of me, where I’d lived all my life. I don’t know how long I stood there with my heart pounding, my ears ringing. Not saying a word, not moving a muscle. Frozen in place. Fighting back the compelling need to hit something. 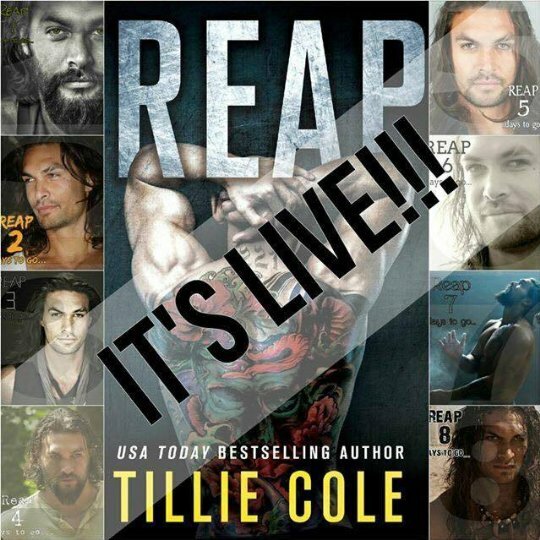 An exhilarating new series new series from International best-selling authors. The dynamics of both clubs change forever in the wake that follows. Fate isn’t done teaching Avery that life isn’t always better with the devil you know, sometimes it’s with the devil you don’t. There are two kinds of prison sentence that try to break us: the one served behind bars and the one served through a lifetime of guilt. Drew Tucker, despite his formidable reputation, was a man who had been dealt every kind of sentence known to man. His only path of survival was to fight and conquer. After five years of solitude with nothing to keep him company but old ghosts and relentless demons, Drew was finally out, and he had a plan to reign supreme again. But everything had changed since he’d left the small town of Babylon, Texas, and where he once fit into the world around him, he now felt misguided, misplaced, and misunderstood. Freedom wasn’t free anymore and it sure as hell didn’t come cheap. That only got worse when he crossed paths with Ayda Hanagan. Legal guardian of her teenage brother, over worked, underpaid and clinging onto sanity by the skin of her teeth, Ayda should have been easier for Drew to beat down and manipulate. She should have been easier to keep quiet. Determined to stay on the road he was born to travel, Drew was willing to fight whoever got in his way or blocked his path to the top. Even the blue-eyed blonde who seemed to have more mouth than sense. 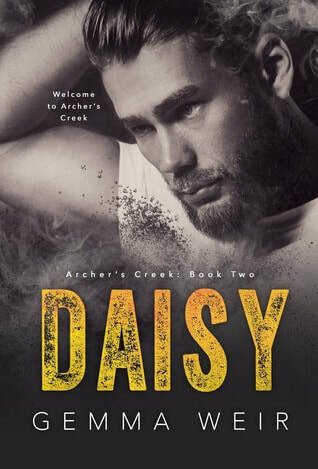 His actions were about to shake up the whole town again, and Drew didn’t care whether that came with or without consequences, or what the hell that meant for the likes of Ayda Hanagan. Book 1 of 3 in the Nine Minutes Trilogy. After the death of her father, Ash learned an important lesson: being a Disciple is dangerous. The club her father loved, the club that had been their family, took him from her. She couldn’t stay and wait for the day it would take the man she loved from her, too. So, she left. 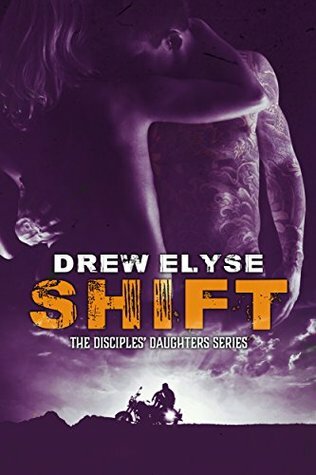 Now, she’s the one in danger, and the Disciples are the only ones that can keep her safe. She has no choice but to return to the club and the man she left behind. 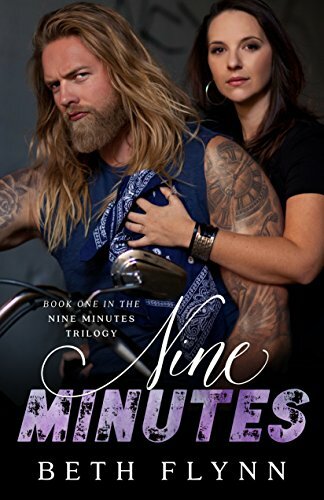 Sketch has what he needs: his tattooing, the club, and his bike. Anything else would require a heart, and his was ripped out of his chest a long time ago. It wasn’t coming back. At least, not until she did. Over 300,000 words and 100 chapters! 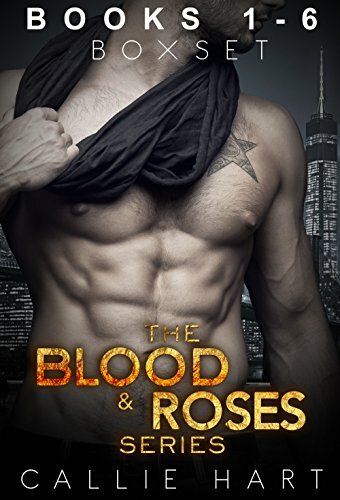 The entire Blood & Roses Series in one box set! *Please note, this is a Dark Romance series and deals with themes including violence and murder. Zeth Mayfair's never been troubled by morals before. As one of Seattle's most dangerous, feared men, he's always carried out the jobs he's sent on without a second thought. Drugs? Guns? Dirty money? They're all fair game. But girls? Girls are another matter entirely. 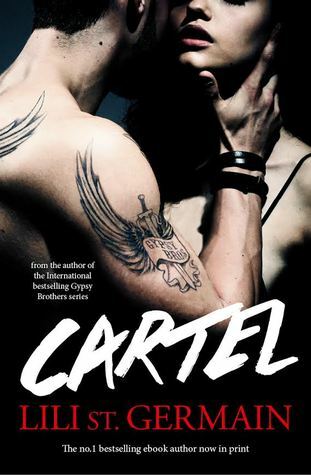 When Zeth's employer decides buying and selling kidnapped women is a lucrative sideline, Zeth's usually uncomplicated life suddenly becomes very complicated indeed. And his biggest complication goes by the name of Sloane Romera. As a trauma doctor at St. Peter's Hospital, Sloane's finger is hardly on the pulse of Seattle's underground crime scene. 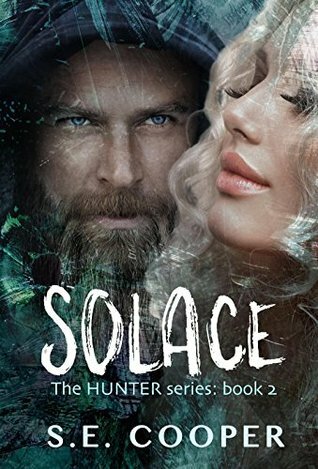 Her sister is missing and she needs to find her, yet all doors leading into the seedy world of human trafficking are firmly closed in Sloane's face. She needs information. What she really needs is help...and help presents itself in the most unlikely of forms. 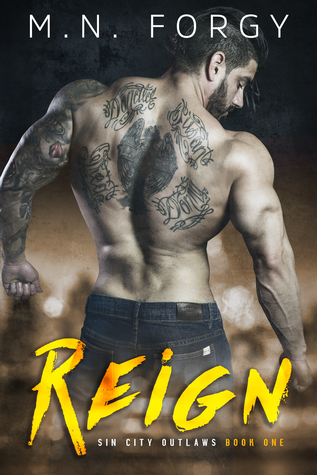 Zeth Mayfair is terrifying, scandalously hot, and comes fully loaded with a terrible attitude and wicked smile. He also looks like he's Sloane's only hope. 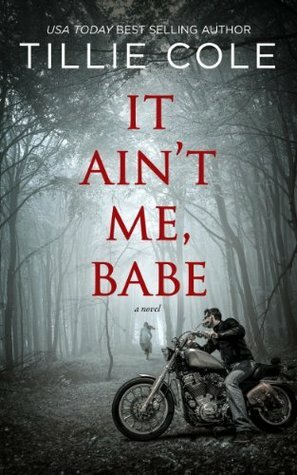 Can she work with the guy without getting herself killed, losing her job, or falling head over heels in love? What happens in the dark never stays in the dark. 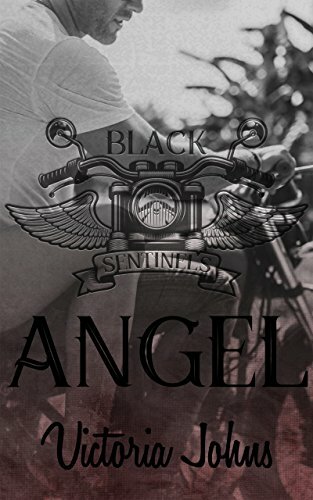 ​Angel - A Black Sentinels MC Novel. For twenty years Rosie lived a protected life. She was an angel to the men who she knew she'd wronged. She was the darkness that the Black Sentinel MC didn't know existed. My #MC has been my life and danger has never been uncommon. I was made for this lifestyle, but now Joslyn’s in danger too. May they rest in pieces. Game on. Nyah Hunter has always believed in love at first sight. When she first sets eyes on James Parker, ‘Big’ to his friends, Nyah realises he’s the man she’s been waiting for all her life. The only problem is, Big doesn’t want to know. He has his reasons for keeping the beautiful blonde at bay, but Nyah won’t give up without a fight. How can he make her see that the safest place for her is as far away from him as possible?